This season, OPI took inspiration from a luxe European destination reserved for only the most fearsome leaders in the fashion industry: Berlin! Packed with twelve must-have shades (all coordinating with the season's hottest runway trends, of course! 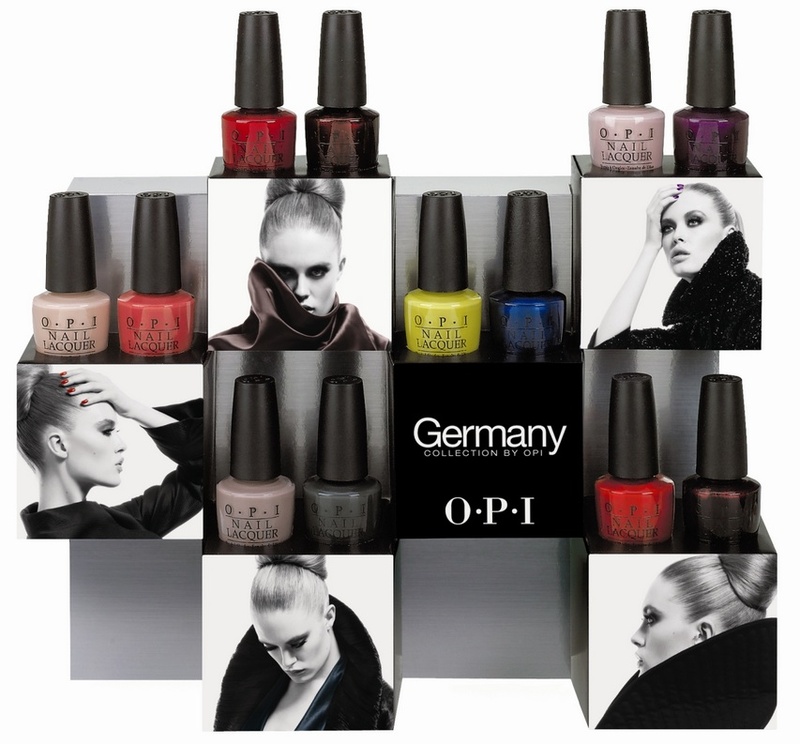 ), the OPI Germany collection is a can't-miss. "The overall feel of the Germany Collection is elegance with an edge," says Suzi Weiss-Fischmann, OPI's Executive VP & Artistic Director, in OPI's Germany collection press release. And Suzi is spot on ... all the lacquers in the collection are sophisticated and stylish, but with an unexpected twist -- making OPI yet again the best nail polish brand on the market! The polishes in this collection are the perfect way to add a touch of fabulous to any of your Fall ensembles. Let's face it: "Once again, the hottest accessory of the season is nail colour," says Suzi -- and this season the "it" nail color to have on your fingers is OPI! 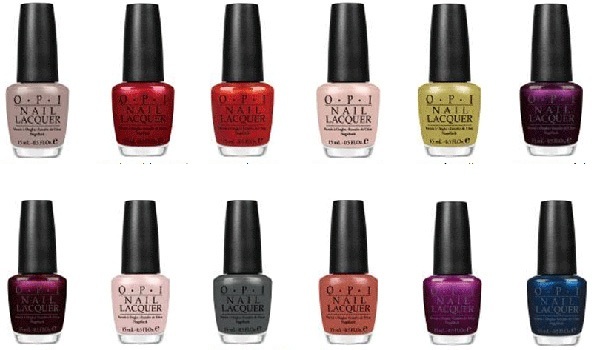 The Germany Collection by OPI offers a wide range of gorgeous colors. All in all, OPI's Germany Collection is absolutely stunning and is a must-have for fall/winter 2012! All twelve shades in the collection are super high end and high fashion. As always, OPI's nail polish is long lasting and contains no DBP, toluene or formaldehyde, and all polishes feature OPI's exclusive ProWide Brush for a nail painting experience that is truly flawless. What do you think about this collection? Would you wear it? OMG lovvve this review! pls more!